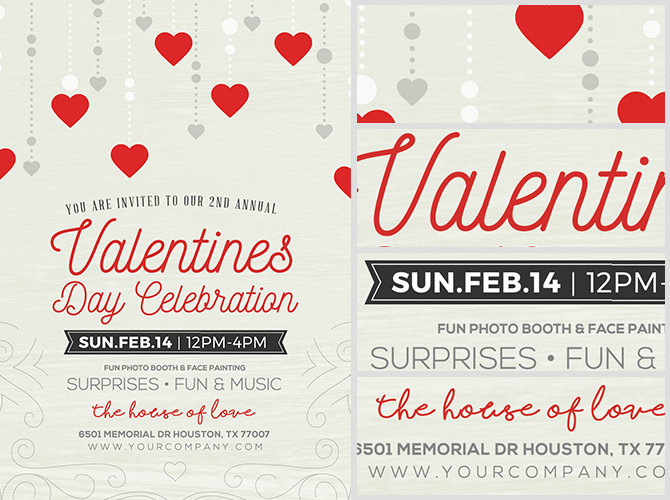 For those of you looking to use a toned-down and traditional style design for your Valentine’s events, look no further than this. 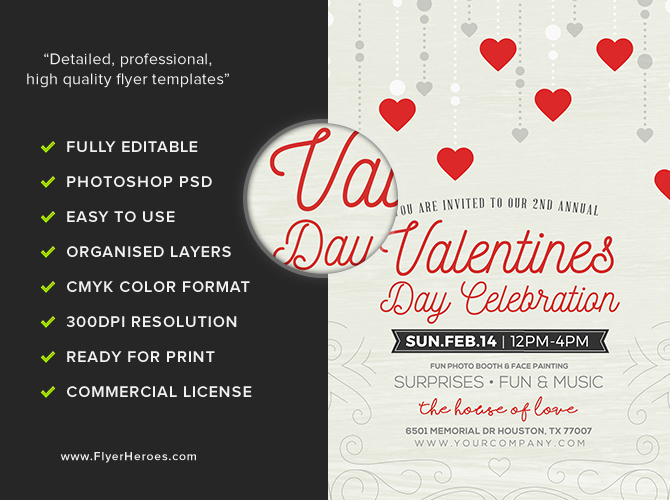 Rustic Valentine’s Flyer Template by FlyerHeroes presents beautiful typography, soft colours and subtle ornamental filigree. 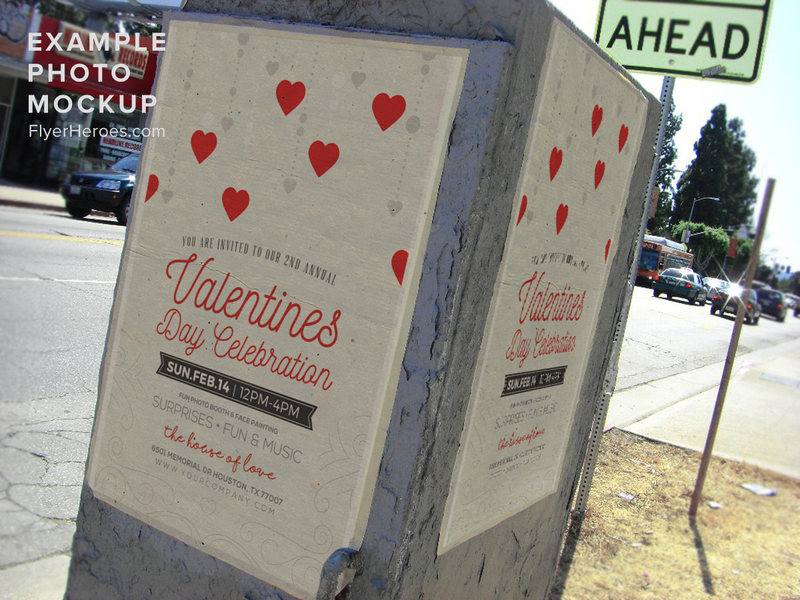 The clean, simple and passive style of this Valentine’s design make it a fantastic choice for community groups, schools and restaurants. 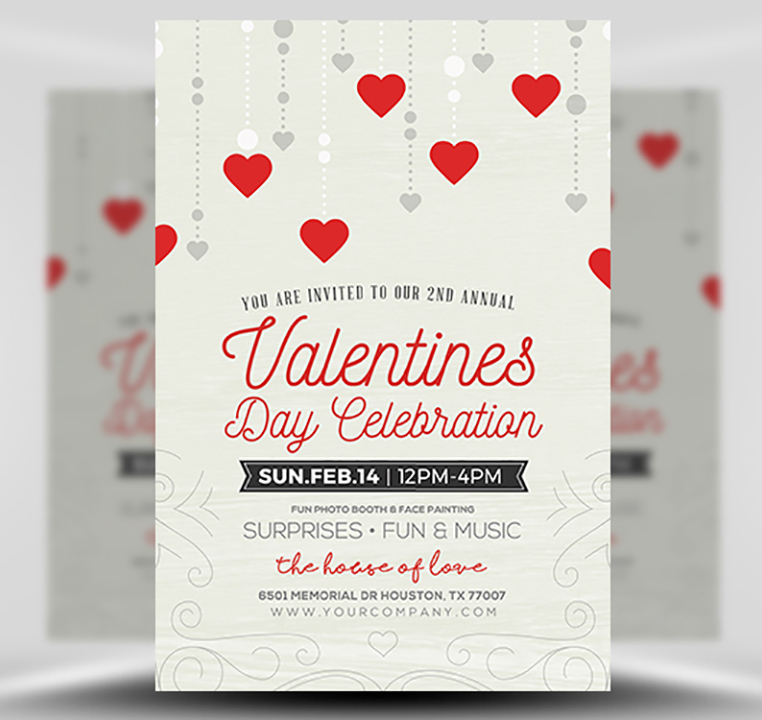 With just the text to edit, you’ll quickly and easily produce a charming Valentine’s flyer / invitation that’ll impress both yourself and your guests. 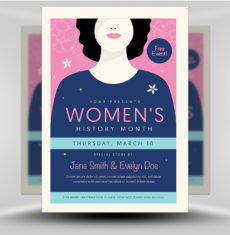 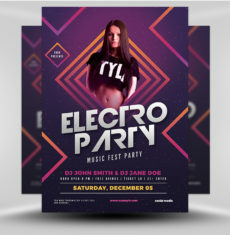 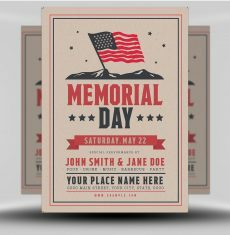 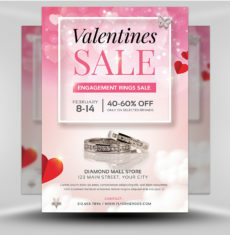 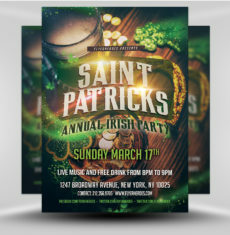 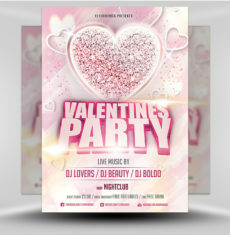 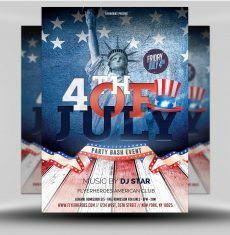 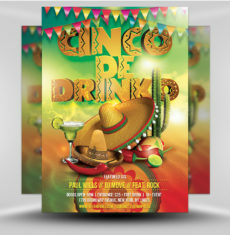 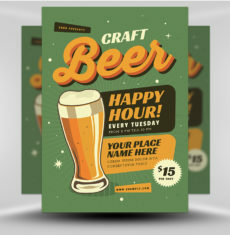 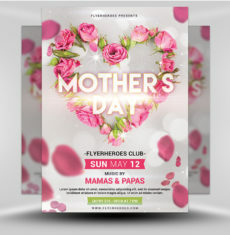 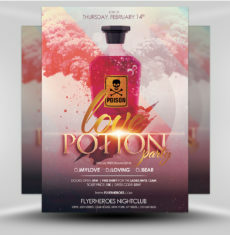 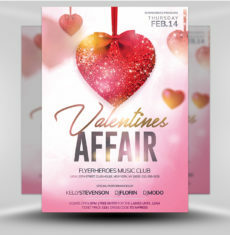 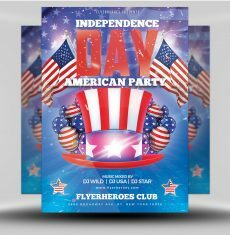 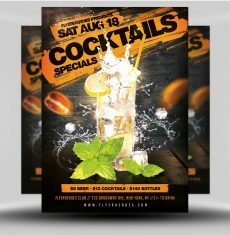 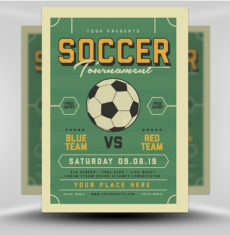 Rustic Valentine’s Flyer Template is a premium Photoshop PSD flyer / poster template designed by FlyerHeroes to be used with Photoshop CS4 and higher.